An on line sensation only matched by their live performances Charles & Tada started learning magic at an early age and have been performing professionally since they were 16. 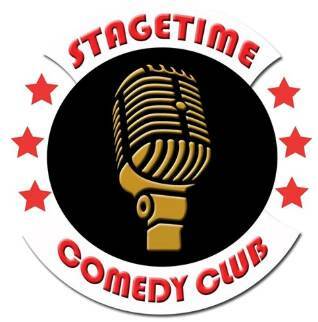 This family friendly show involves mysteries, laughs, comedy skits and even music! A show unlike any you’ve seen before! 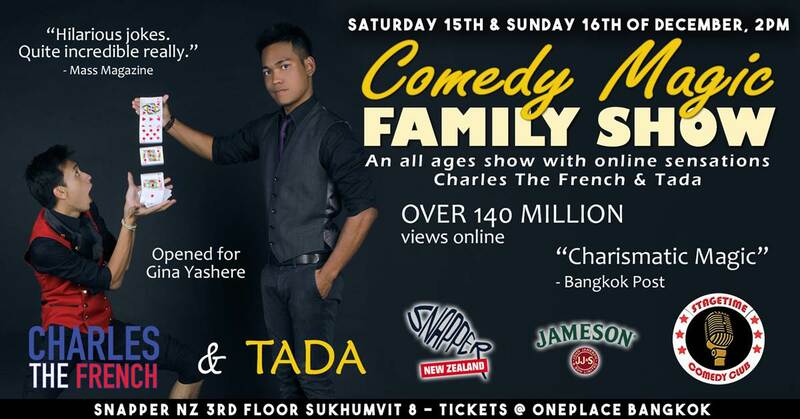 Charles & Tada are is also known for their comedic videos online , with over 140 million views combined on Facebook and YouTube! These shows are wildly popular and only limited number of tickets available so will guarantee to be a sellout. Book early! Tickets are show only but if you plan to eat lunch before the show please arrive early to order from the Snapper menu separately.. including Sunday roasts and of course their delicious fish & chips! These shows are limited and nearly always sell out so book early to avoid missing out!